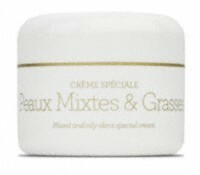 Mixed and Oily Skin cream is suitable for pimples and skins that are acne prone. It de-activates the formation of pimples and is antiseptic, bacteriostatic, anti-seborrhea, depurative, astringent and hydrating. 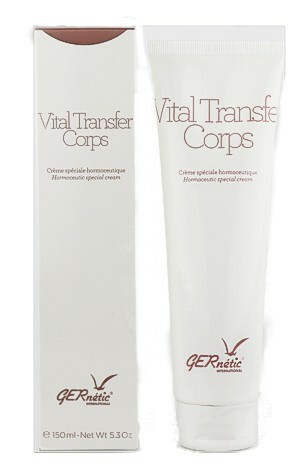 Very gentle / pleasant cream, leaves no trace. Can be used everywhere, on the face, chest and even on the back if necessary. Follow with a very small quantity of your Synchro or Synchro 2000 nutritive cream. Companion product is Sebo-Ger.